Don’t let Tumblr’s classification as a microblogging platform stop you from using the hip, image-driven social media venue to support your marketing. Tumblr isn’t your big brother’s blog. Rather the content-based social media platform is a playground for your brand’s imagination where you can attract visitors with amazing visuals, graphics and great quotes. Most posts are short and pin-like (as in Pinterest). Since they can complement other longer forms of content such as blog posts, incorporate Tumblr content into your editorial calendar. Tumblr quietly slipped into the top social media networks last fall. 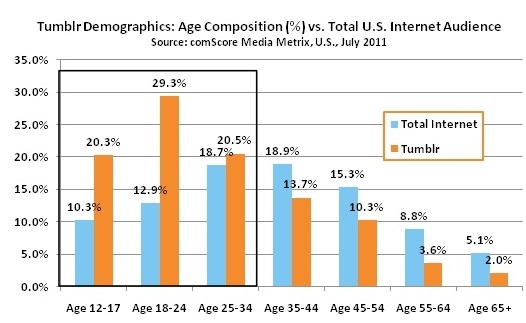 Since its core audience is broadly between 12 and 34 years old with its sweet spot being 18 to 24 year olds, Tumblr had gone unnoticed by many marketers. Don’t let a social media entity’s age basis keep you away. 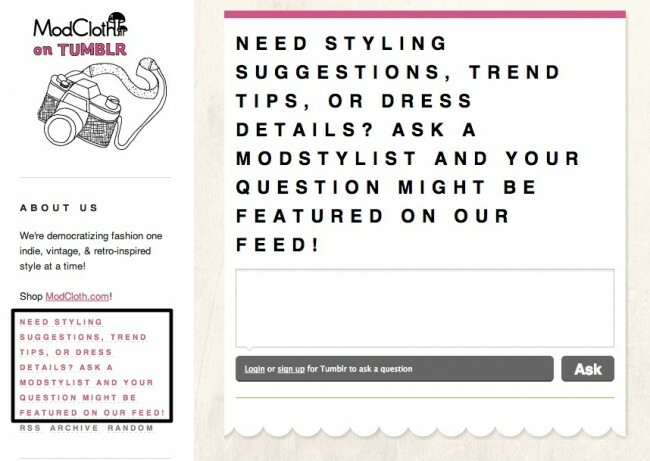 Use Tumblr to show another aspect of your brand. 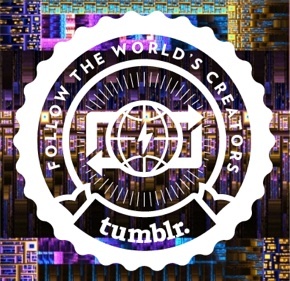 Currently home to 75.9 million blogs containing 32.8 billion posts, Tumblr’s bloggers tend to be active and focused. Leverage Tumblr’s power to inspire a tightly targeted segment of your audience. Roughly six out of seven Tumblrs are updated daily. To put this in perspective, only 11% of active bloggers blog daily, based on Technorati’s 2011 State of the Blogosphere. This translates to the need for an on-going stream of posts to ensure your presence is noticed. Also worth noting is that Tumblr shines on mobile devices. When combined with it’s short, image driven posts, Tumblr provides great bite-size, on-the-go content. 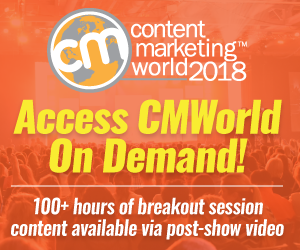 Marketers should think in terms of providing “guilty pleasures” content. This means fun content readers want to check and share! 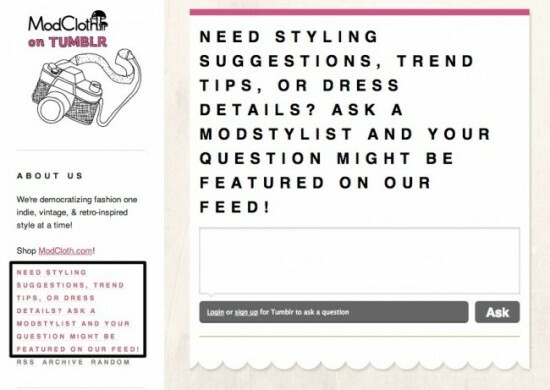 Here are seven tactics to help you develop a targeted Tumblr strategy. Determine your Tumblr objectives. As with any other social media or marketing initiative, consider what you want your efforts to accomplish. Think big such as building brand, attracting new prospects, supporting sales, extending thought leadership and engaging with customers and fans. Define your Tumblr audience. Unlike other social media platforms, Tumblrs can be laser focused. This makes Tumblr ideal for organizations with various microsegments. Although, it doesn’t mean you must keep your audience focus narrow. 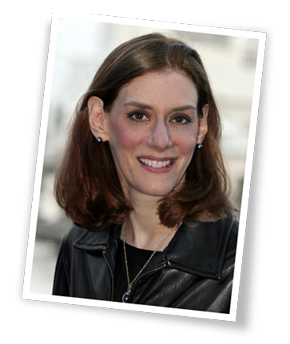 Examine your marketing persona and social media persona before you decide. 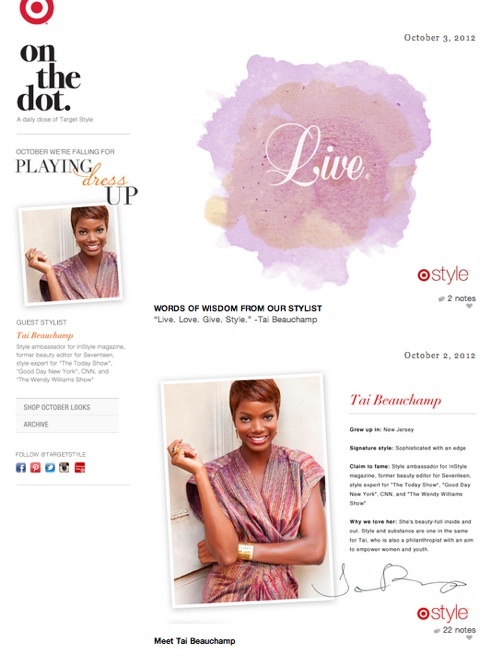 For example, Target has created a Tumblr presence that underscores their position as an arbiter of style. 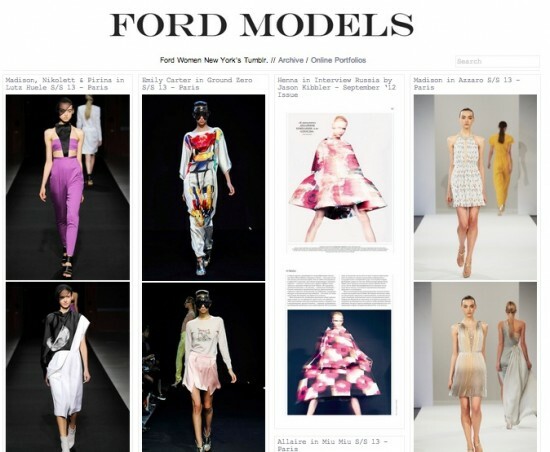 Let your product strut down Tumblr’s runway. Use Tumblr to show another aspect of your offering. 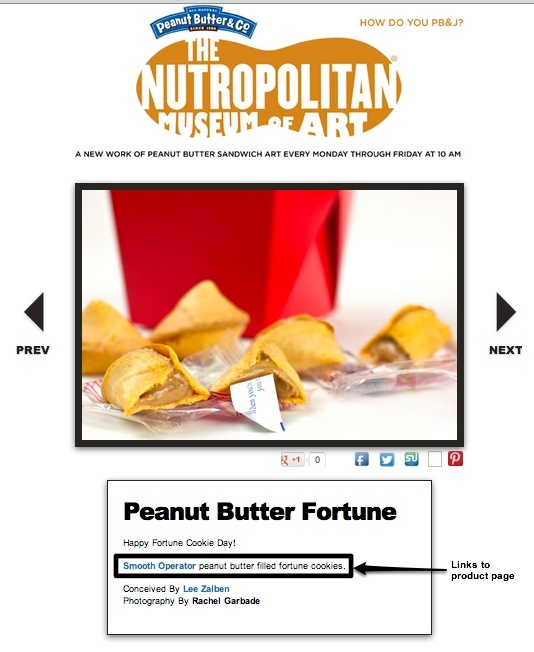 For example, Peanut Butter & Co uses their Tumblr, The Nutropolitan Museum of Art, to spotlight a different peanut butter extravaganza every day. Everything’s made from peanut butter and links to their product page. Of course, Ford Models, well, they’e used to doing the runway thing. Curate your Tumblr perspective. Tumblr provides a stage where you can spotlight different points of view. You can do this by focusing on different aspects of your offering or by inviting experts or customers to orchestrate your Tumblr content. For example, Ace Hotels, a small chain of hip hotels, highlights events in different locations while Target (see example above) invites different stylists and designers to put together looks for customers. 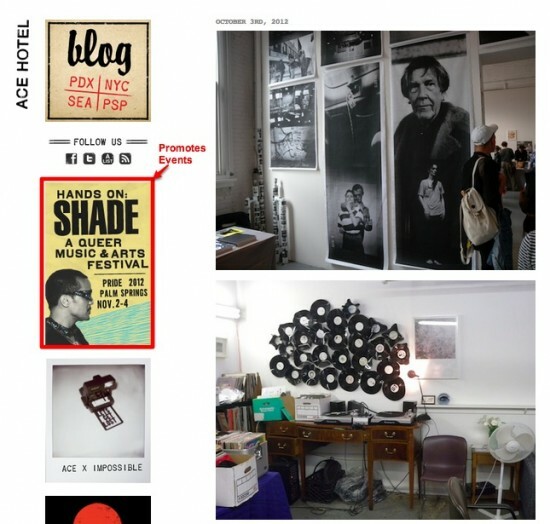 (BTW, note that Ace Hotel’s blog is a Tumblr and it uses the left hand column to promote their events and hotel stays in an understated, non-promotional way.) Both examples engage their audience and promote their products without feeling salesy. Regardless of how you decide to position your company and/or brand on Tumblr, it’s time to jump in and show your stuff. If you’re using Tumblr, what’s your experience been? Has it helped achieve marketing goals? Tags Ace Hotel, Branding, Editorial calendar, Ford Models, marketing persona, Nutropolitan Musuem of Art, Research, Target, TUmblr. Bookmark the permalink. Heidi, do you have any evidence that Tumblr actually has Search Engine Optimization [SEO] value?